There are countless urban myths floating around. Some are amusing, some are terrifying and some are just plain weird. But there are also plenty of urban myths that I just find utterly annoying. Most of them are things I’ve believed in myself in the past, but when thinking about it logically realising couldn’t be true. Which is why I find them so annoying! This is part seven – read part 1, part 2, part 3, part 4, part 5 and part 6 here. Ok. You know these adverts where they state that a particular food product only contain natural ingredients? And how they always imply that this is somehow better than the other brands containing (I presume) ‘unnatural’ ingredients? It’s all very wholesome and annoying, but is it true? Are products made with ‘natural’ ingredients really better? No, they aren’t. First of all, let’s look at the definition of ‘natural ingredients’. What is a natural ingredient? Tomatoes grown in soil, perhaps? Grown without the aid of insecticides, fungicides and inorganic fertilisers? Only water, sunshine and animal poo then. I’m sorry to break it to you, but the image of naturally grown vegetables and fruit is just that – an image. No matter where you grow stuff on earth today you will subject your plants to man-made chemicals. Both rain water and ground water contains levels of chemicals, as does almost all soil and even the dung you use for fertiliser. So, it is all but impossible to grow things ‘naturally’ these days. You simply cannot find fully natural ingredients anymore. Secondly, assuming you could find any, would natural produce be better in any fundamental way? Well, not really. There are no magical components in rain water, sun light and soil. It’s all about chemicals and electromagnetic radiation. 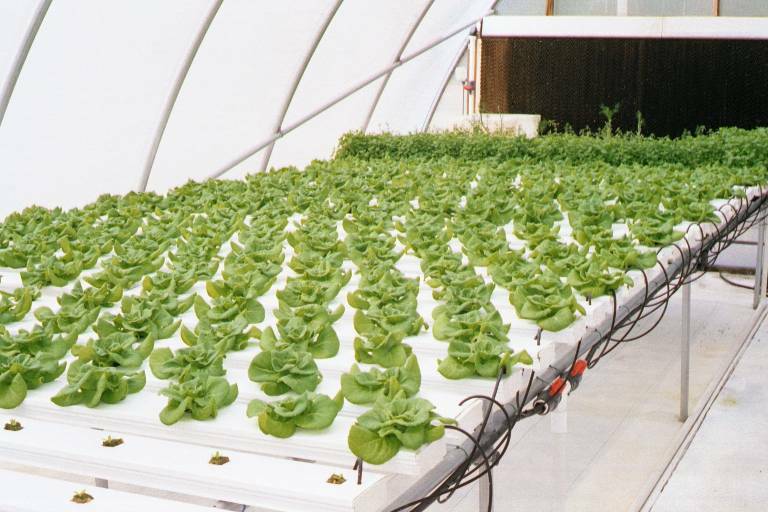 By controlling those factors using inactive synthetic soil, inorganic fertilisers, greenhouses with shades and water drip distribution systems (also known as hydroponics), we can in fact improve on both productivity and flavour of the resulting vegetables and fruits. Obviously, you could argue that the term ‘natural’ has more to do with not using pesticides, which of course would be a good thing, especially since there are many biological alternatives nowadays. But does a product become ‘natural’ just because we haven’t sprayed them with poison? In the end, the phrase ‘natural ingredients’ is lacking a coherent definition while having a strong positive emotional charge, making it a perfect marketing tool. Call something natural and it will sell, even if you up the price. Ka-ching! Ok, this is a popular one: Don’t eat cheese before you go to bed or your sleep will be interrupted by countless nightmares. Apparently, there is some kind of substance in cheese that will give you weird and scary dreams, and we should all take care not to consume any cheesy food late at night. No. Eating cheese doesn’t induce nightmares. Even though many cheeses contain casomorphins (a type of morphine that acts like an opioid and can cause dizziness and hallucinations in high concentrations), no studies have managed to show any link between consuming cheese and more frequent or more intense nightmares. Cheese is addictive, however. This is due to the casomorphins mentioned above, as they trigger the reward-centre in our brain every time we eat cheese. So, according to that logic, you’re more likely to experience nightmares if you stop eating cheese as you’d be suffering from withdrawal symptoms. Also, cheese contains tryptophan which will help induce sleep and should therefore help you sleep sounder. In addition it’s a potential anti-depressant. To top it off, eating cheese is probably good for you teeth, as the calcium, proteins and phosphorus will strengthen your tooth enamel. 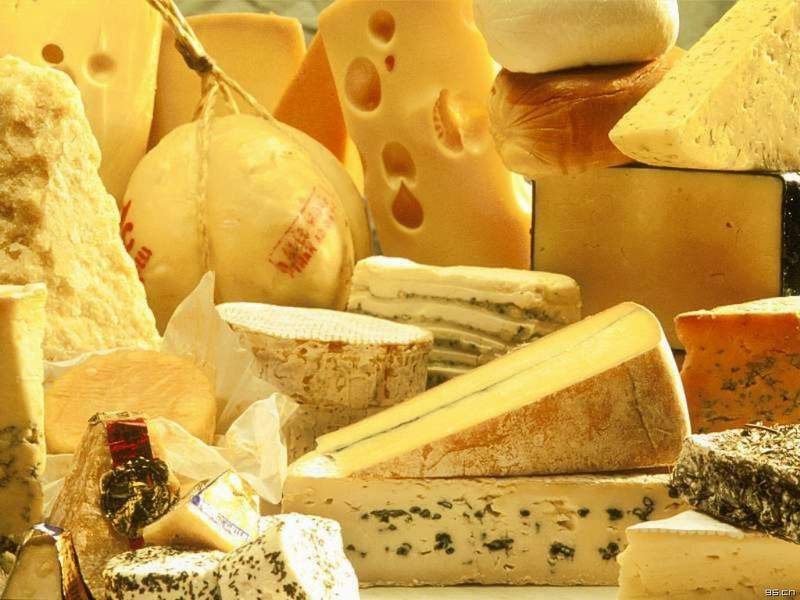 Cheese also increase the production of saliva, which will help rinse your teeth and gums clear of any leftover foodstuffs that could otherwise cause tooth decay. The bottom line is this: cheese is good for you; it will help you sleep, keep you from becoming too depressed and stop your teeth from decaying. It is addictive however, and fattening, so some moderation in consuming it is probably in order. This is the 7th installment of the Urban myth series. You can read part 1, part 2, part 3, part 4, part 5 and part 6 here. Not sure if there will be a part 8; I think I’m all grumped out. I have things to say about BOTH of these. Are you surprised? Probably not. 1. I know someone who will pay insane prices for “natural” everything, even though it’s been explained to her, time and again, it’s the SAME THING. I want to send her this, but I’m pretty sure she’d hate me forever. But I’m glad science backs me up. I’m glad to have been of assistance! It’s funny though, I always thought the cheese = nightmares was a well known Anglo-Saxon myth? True! When you’re almost 40 you should call it bowel movements, like an adult. Or possibly defecation. I like these. Natural and organic have been used as a great way to make money off of people. And cheese especially if placed on hamburger is nirvana. I know! And it’s not like I dislike properly grown produce, it’s just the cashing in on the confusion that irritates me. And you can’t really have a hamburger without a slice of cheddar. Mmmmm…. cheddar. I would like to say more, but I just found out I have a serious cheese addiction. No one has even offered an intervention, which is a bit disappointing. I’m going to spend the morning calling cheese rehab clinics. Do you have one you can recommend? Preferable a cheese rehab clinic with lots of celebrities. Try a vegan one – that way there won’t be any cheese there to tempt you either. My dad was a chemical engineer, and he used to get so angry at the ‘all-natural’/’organic’ labels in advertising. He said that even synthetic substances were natural. And cheese? Causes nightmares? Even if it were true, which we know it isn’t, I’d take my chances. I even sign off of twitter most nights with #dreamingofcheese. It’s my way of being inspirational. Yes, my parents had greenhouses when I was younger, growing tomatoes, cucumber and stuff – all hydroponically. #dreamingofcheese.. Yes, I’ve seen that. And I must confess I was thinking of you when I wrote the cheese part! So… I am reading the nutritional information for my tictacs. This magnesium stearate is delicious, and all natural. Yup, just the best natural ingredients for you, Lisa! My comment to the “all natural” advertising? Benzene is all natural too and I wouldn’t knowingly eat that! Organic is a totally different thing though. Please don’t confuse the two. Organic *does* matter. This is true. I feel that a lot of companies are using ‘natural’ ingredients because they don’t want to shell out on proper organic ones, but still want their products to be seen as extra good and healthy. Interesting stuff and nice summaries. Cheese is ‘addictive’? Not sure about that one. Any evidence? Addiction usually means ‘dependence’ = 1) you get a tolerance for it and need progressively more 2) you get a physiological withdrawal when you stop 3) you spend time recovering from its effects or thinking about taking it. Cheese can be nice, like ice cream (although not together), but I’ve never heard of cheese ‘addiction’…!! The word ‘addictive’ has been used lately to describe a range of behaviours, like sugar addiction and the like. With cheese, we do have an actual opioid present (in the form of the casomorphin mentioned in the post) that can cause a drug addiction if consumed in big enough quantities. However, the levels of casomorphins in cheese aren’t very high, so a typical drug addiction is unlikely to develop from living on mac-and-cheese. Even so, the opioid is an active compound intended to calm the calves down as they suckle milk from their mothers and cheese is a highly concentrated product of said milk. So it makes sense that the effect of cheese is higher than that of other dairy products. Thanks. Good answer – that makes good sense. I’ll go easy on the Stilton. Which cheeses have the most casomorphine in, I wonder? Well, that’s the question, isn’t it? Unfortunately, not a lot of work has been undertaken in this neglected field. When will we see the opioid content specified on the food labels, I wonder? I want to make sure I get my money’s worth.